Lee-Anne’s Story – My Kensington – Person.Place.Story. Posted in Community, Culture, Diversity, Kensington!Tagged kensington market, torontoBookmark the permalink. Oh hey, it’s me! 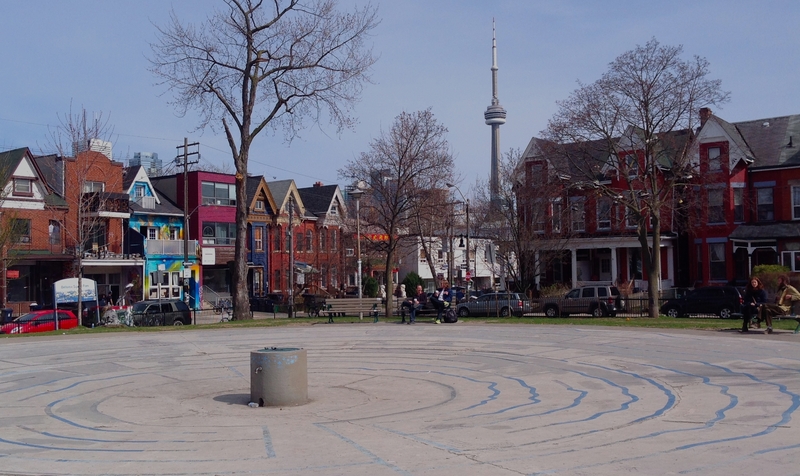 I’m talking about the fountain in the park in Kensington Market! I feel a bit bumbly in this, but I’m really proud to be part of this project!